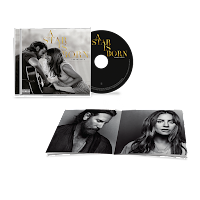 The official soundtrack for Lady Gaga and Bradley Cooper's highly-acclaimed movie 'A Star Is Born' is now available for pre-order. 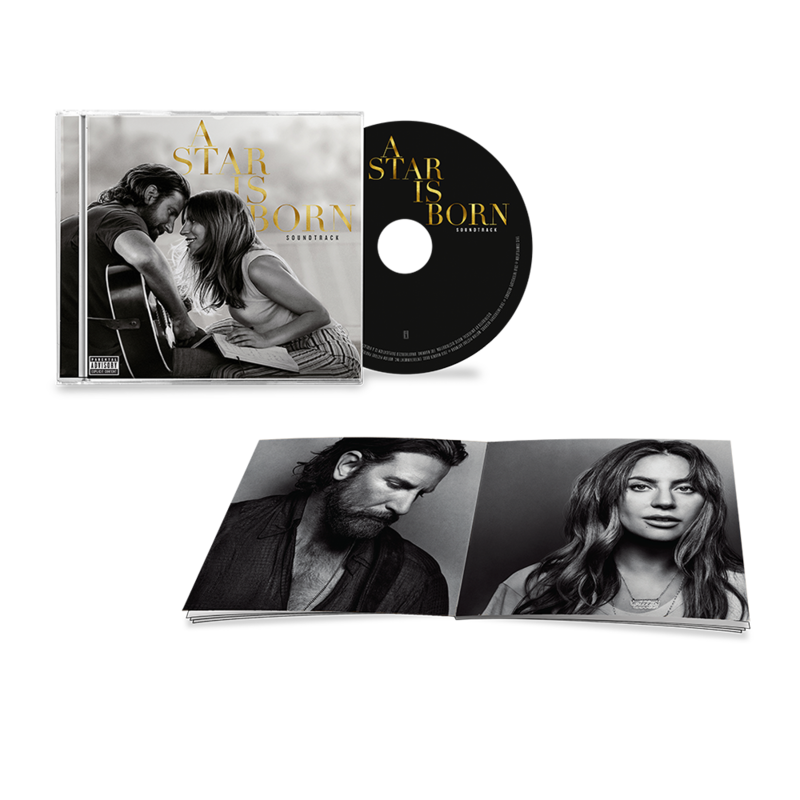 The album consists of 34 tracks, in which 12 original songs were composed and performed by Gaga and Cooper. 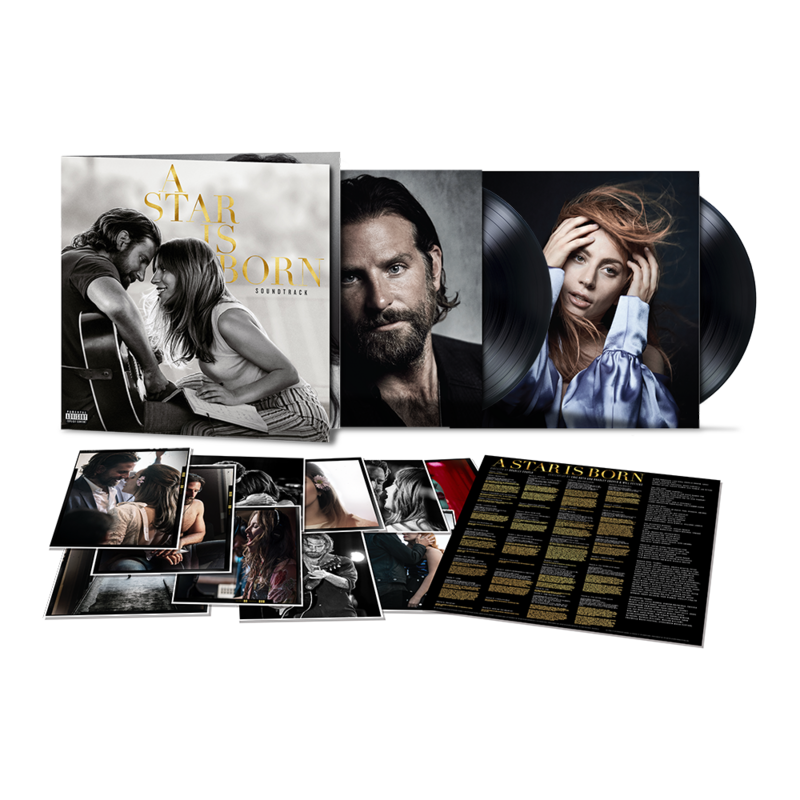 An official LP, CD, and digital downloads are among the options you can get the soundtrack, including a unique Target version with a poster included, and one Urban Outfitters's unique blue LP. Collaborators include Luke Nelson and Promise Of The Real, DJ White Shadow, Mark Nilan Jr., Mark Ronson and Diane Warren. 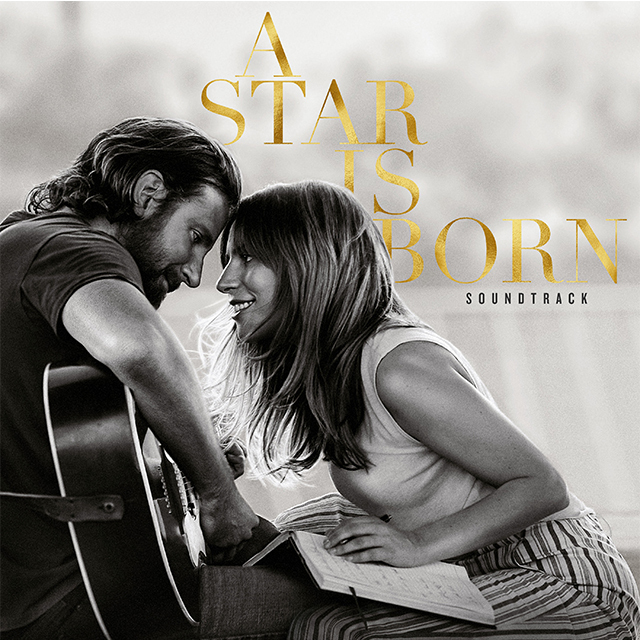 The album will be released the same day as the film, on October 5th. Check out the full tracklist below and make sure to pre-order your's now.